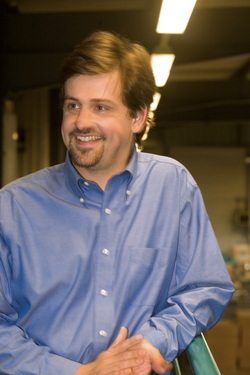 Christophe Wagner is the founder of Glass Surface Technology. His areas of expertise include glass composition, internal and external coatings, glass inner surface behavior, International Packaging regulations and lyophilization. He has 15 years experience in the glass industry. Before launching GST, Christophe was INPD Vice-President at SGD where, for 6 years, he implemented numerous packaging solutions for multinational companies. Before that, Christophe spent 9 years with Certainteed Saint-Gobain (7 years in the USA) in the glass fiber industry. Christophe holds 12 patents, he was a speaker at different international conferences and implemented innovative research programs in partnership with specialized universities. He is a graduate from Ecole Centrale de Lyon (France) and holds a Master of Science in Glass Science from Alfred University (USA).